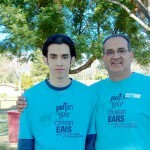 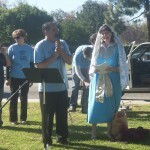 Thanks to our friend and special guest Pastor Dana Roman. 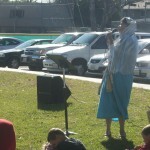 She performed a Mary Drama called “My Champion”. 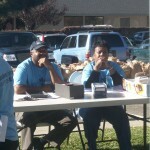 Also to all the Sponsors and Volunteers from many churches we appreciate you very much. 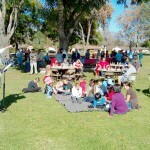 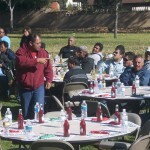 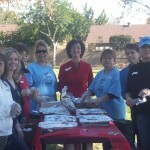 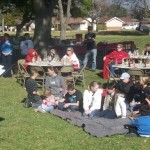 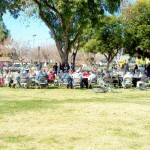 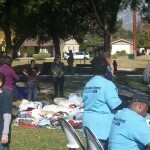 Christmas at Citrus Park in the City of Upland was a great success and wonderfully put together by My Wife Lupe. 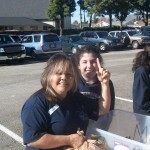 Truly she is Blessed with Heavens Best Organization skills. 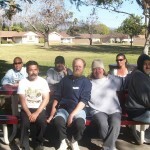 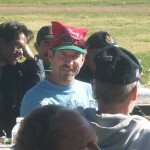 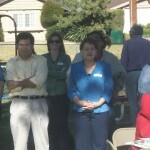 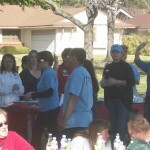 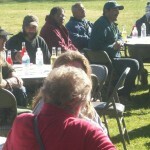 Many Homeless were in attendance as we also invited The Homeless from Memorial Park to join us as well. 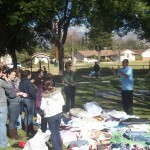 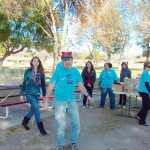 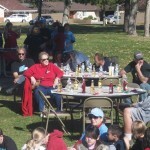 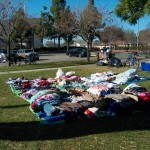 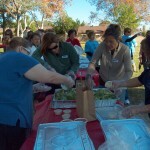 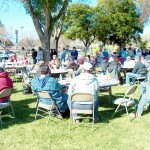 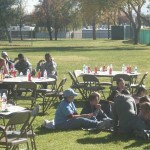 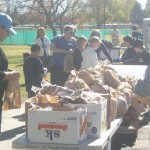 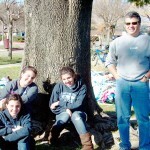 There was plenty of food, clothing, hygiene, blankets, jackets, and fellowship. 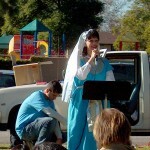 As Pastor Dana Roman completed her Drama “My Champion” she asked if anyone was in need of Christ Jesus as Lord and Savior. 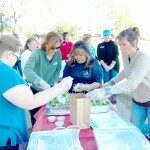 Many hands went up. 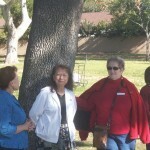 Then she asked if anyone would like prayer for healing and hands went up as well. 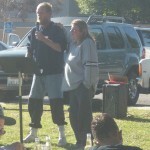 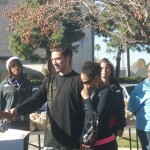 Volunteers came forward to join in prayer and believe with The Homeless for Healing. 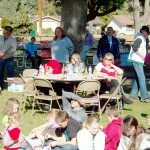 We also had children in attendance as they received The Jesus Story and plenty of toys given out by Bill and Beth Vogue.